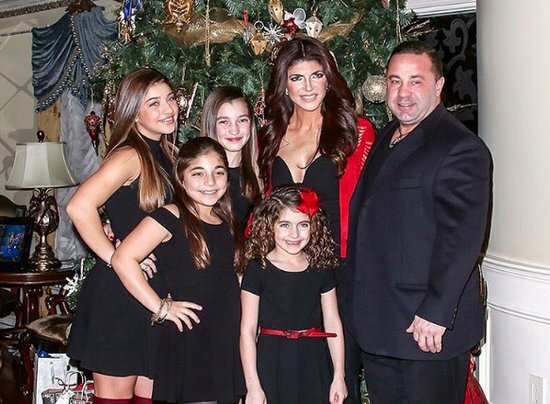 Teresa Giudice’s Rental Property For Sale In Foreclosure Auction! 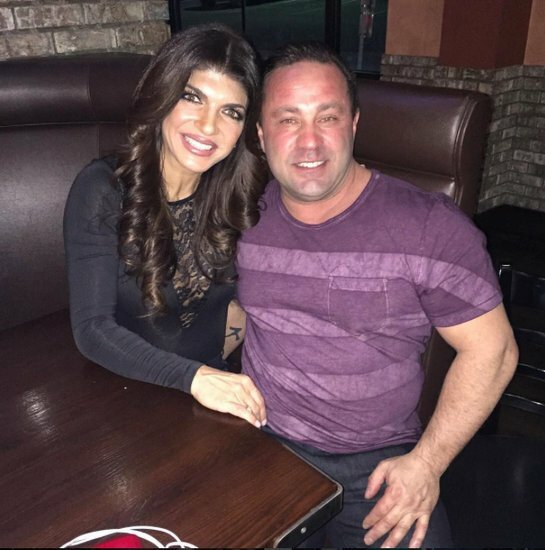 The financial hits keep coming for Teresa Giudice! Let’s hope her memoir sells well because girlfriend is broker than broke. 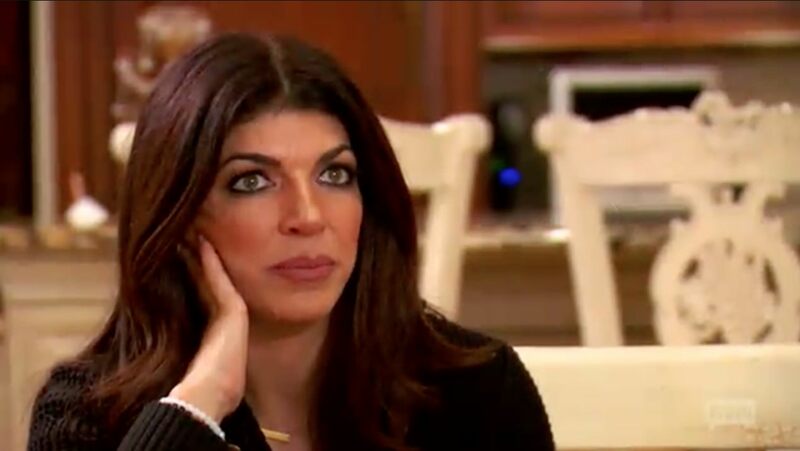 The latest – Teresa and Joe Giudice‘s Lincoln Park New Jersey property – used by the couple as a rental – will be sold in a sheriff’s auction. 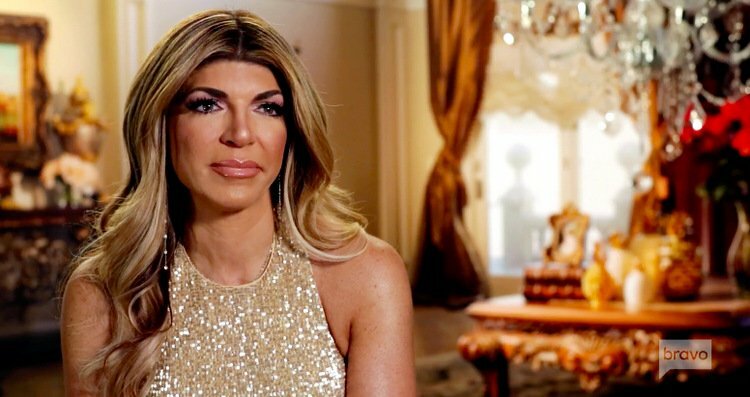 Teresa and Joe listed the property as an asset in their failed bankruptcy filing – the very one that caused the Real Housewives Of New Jersey stars to wind up in prison – but now the property has lapsed into foreclosure.